More good news continues to flow out of Los Cabos, with the announcement that yet another resort is up and running. 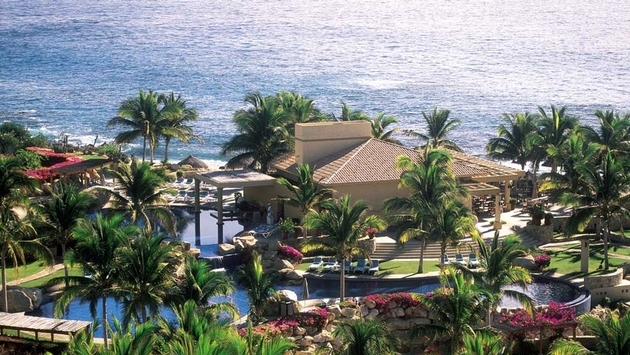 On Nov. 15, the 249-room Fiesta Americana Grand Los Cabos welcomed a large golf group that took over the entire property. On Nov. 23, the resort will reopen to the general public.